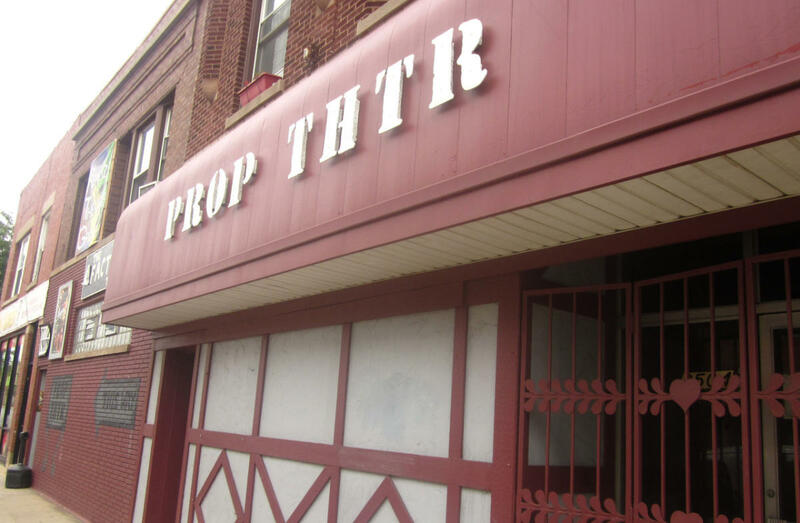 Prop THTR was established in 1981, making it the oldest surviving off-loop, non-equity theater in Chicago. The theater's focus is on original or newly adapted works taken from literature. Their annual New Plays Festival aims to promote the next generation of playwrights and plays.